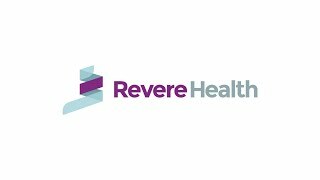 Revere Health Payson Family Medicine clinic is devoted to comprehensive healthcare for patients of all ages. Our providers and staff specialize in pregnancy care, skin care, vasectomies, IUD insertion, urinary tract infections, adolescent and adult care, and pediatric care. We are committed to providing fast, friendly and effective healthcare for the entire family. Our providers clearly communicate all diagnoses and treatments with our patients in order to develop a specialized healthcare plan that will best fit their needs.